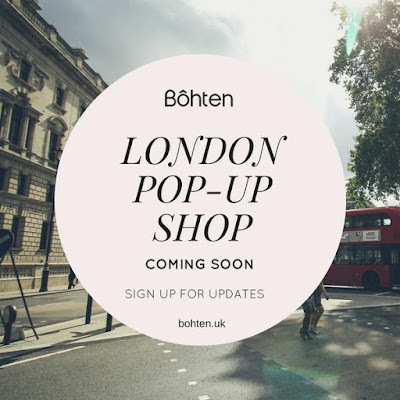 LONDON, UNITED KINGDOM - Bôhten Eyeglasses is pleased to announce that they have launched their first UK exclusive collection as part of their Spring 2017 UK line. 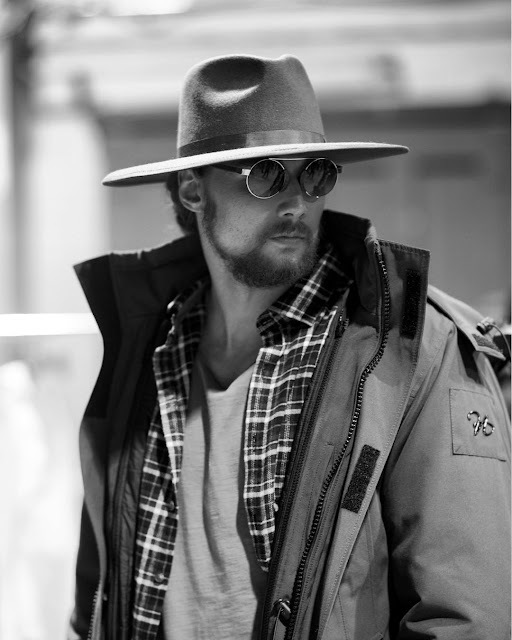 The eco-luxury company's UK collections will be distributed at pop-up shops in London and other speciality optical stores throughout Europe. Online purchases can be made directly at www.bohten.uk. Phil Dzidah of Bôhten UK comments on the exclusive line, "We're very excited for our UK launch and also looking forward to collaborating and building intimate relationships with our new European partners. This launch and its timing is perfect for our brand especially due to the growing economy and innovation of the fashionable European market." 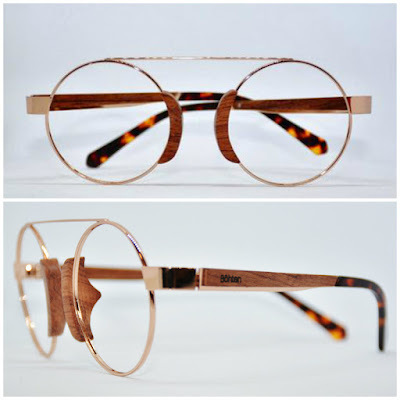 Bôhten's newest collection, Aristotle, transcends the natural world with that of framed luxury. This line maintains the elegant and eco-conscious reputation that the company has built and achieved with each previous collection. Utilizing the scale of perfection from natural and reclaimed materials like Rosewood from Ghana, this new line is the paragon of stylish and lightweight quality glasses paired with its own iconic distinctiveness. Aristotle once said; "In all things of nature, there is something of the marvellous". Using this as inspiration, the Aristotle collection will bring the consumer classic style, eco-luxury consciousness and unmatched comfortability. Founded in 2012, Bôhten manufactures and designs eco luxury eyeglasses made from reclaimed material sourced from West Africa. Bôhten UK is the company’s first of many regional operations hubs, as the company strives to be the leading eyewear manufacturer in Africa, helping to create connections for creative and skilled workers worldwide.